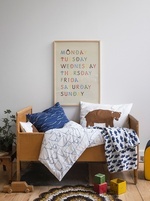 Crib/cot size bed set from Swedish company Fine little day. 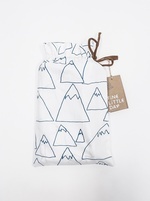 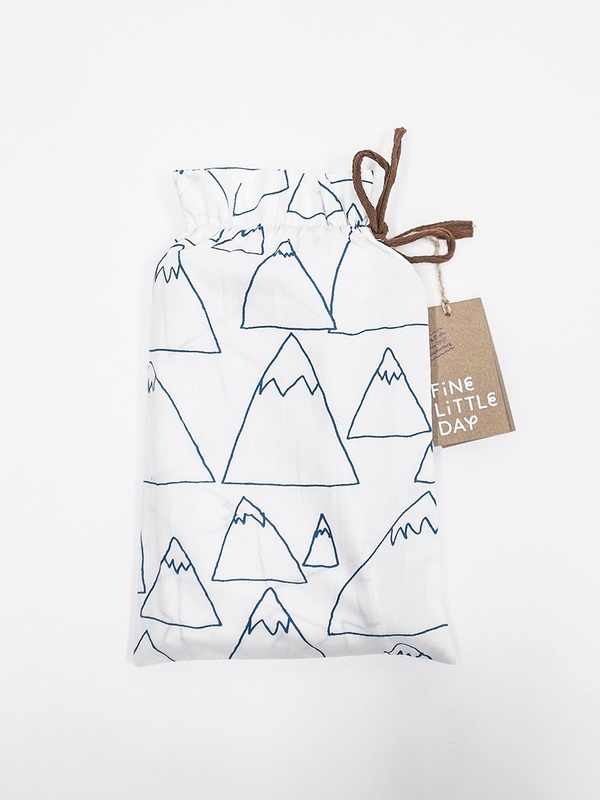 Each set includes one duvet cover and one pillowcase and is packed in a textile pouch tied with a ribbon. 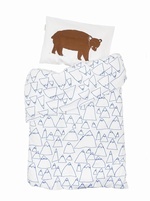 The IKEA Kids Len Duvet and pillow will fit in this set.